Nothing gets us more excited than teaming up with products and brands that we are already huge fans of. Enter, Herbivore, a non-toxic, safe and highly effective skin care line that we loved wayyyyy before we started making them glo! 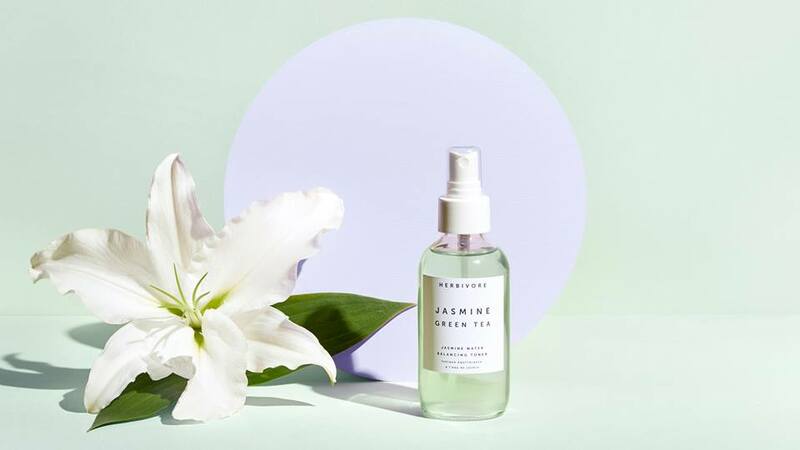 Which is why we were honored to create custom signage for their launch of their brand new "Jasmine Green Tea Toner" at NeueHouse in Los Angeles! The event, held on July 15th, was filled with sun, skincare and of course... neon! Check out some pictures from the perfect day as well as how we got them glo-ing! Be sure to check out their products as well, nothing better than feeling fresh and toxic free.